APRIL 7, 2015 – We applaud Governor Ige for stepping forward to take some kind of action in this crisis. His call for a one-week halt to TMT’s construction is a victory for the Mauna Kea Protectors, clear evidence that he recognizes the worldwide groundswell of public support we have for halting further desecration of our sacred mountain. Mahalo, Governor Ige. However, it is not enough to pause for a week. We need a commitment from the Governor or TMT to stop the desecration until our legal appeals can work their way through the courts to the State Supreme Court. We’re grateful for the Governor’s action, but this welcome pause does not mean we’re standing down from our vigil of protection, during which so many people have had an opportunity to experience first-hand and from afar the deepest meanings of aloha and the power of peaceful expressions of protest against injustice and environmental disregard. Many Hawaiians participating in the Merrie Monarch Festival are coming up the mountain with pain in their hearts, so our continued presence for them is essential. Until there is a commitment from TMT and its international partners to stop their desecration of Mauna Kea, we will stand strong on the mountain to defend it. We are discouraged by the Canadian Prime Minister’s action yesterday to commit his nation’s funds to this lawless project and the desecration of our sacred mountain, and only days after Native Hawaiians were arrested for protecting their mountain. Shame on him! We also continue to hold our vigil for our brothers and sisters who were arrested last week and who face criminal prosecution unless the Governor or the County Prosecutor drop these unjust and legally dubious charges. Our Deepest Aloha and Mahalo again go out to all the people across the planet who have expressed their support for our mountain and our cause! 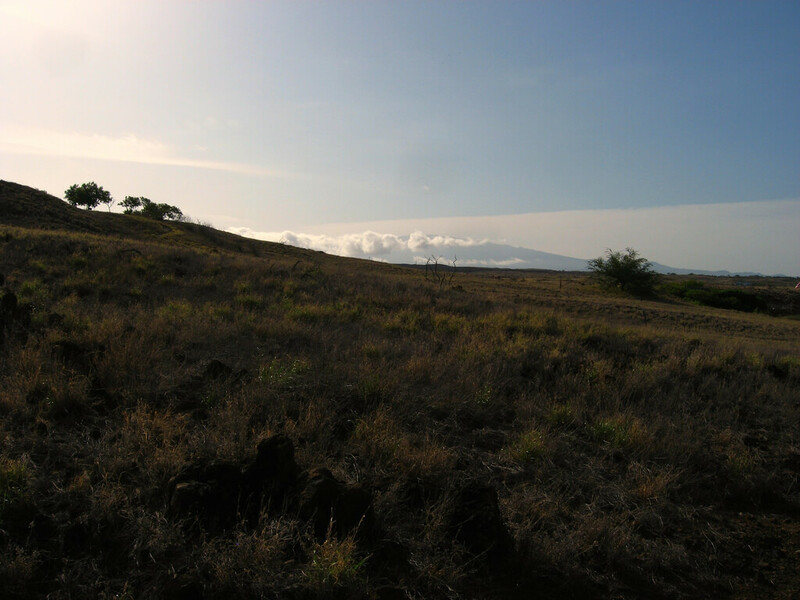 For more information, visit Protect Mauna Kea on facebook.